Now with Chris Waller after being trained from three previous stables including Darren Weir, Nature Strip was coming off a last start unplaced effort in the Group I MRC Oakleigh Plate when he hit the front before fading. 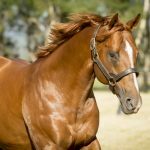 He led again in the Galaxy, but the magic of James McDonald allowed the four year-old to see out the 1100 metre dash to win by a nose in a driving finish over the fast finishing Pierro stallion Pierata. “The team has done an amazing job. From the first time I sat on him he felt like a really good sprinter,” McDonald said. Passed in at the 2016 Inglis Premier Yearling Sale, where he was offered by Golden Grove Stud, Nature Strip has now won 10 of 15 starts earning over $1.2 million in prizemoney. “Full credit to the teams, where he’s come from and where he is now, everyone’s had a go at training him. I probably get the accolade for winning the Group 1 with him but there’s been a lot of hard work go into him through the years so well done to all those trainers as well,” said Chris Waller. “Great work by James McDonald, he’s put a lot of time into the horse at home, on the training tracks and in his trials. “He’s a lovely horse to train, we just have to get into his head on race day that the winning post is not at the 300m mark. 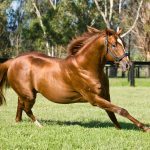 Bred by Golden Grove, Nature Strip is a half-brother to stakes-winner The Barrister from Group III winning Desert Sun (GB) mare Strikeline, who is now in foal to Savabeel. 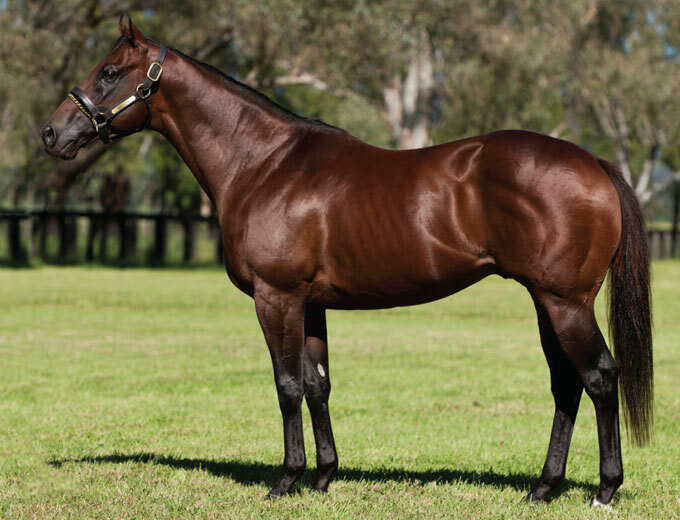 Nature Strip is the first Group I winner for Widden Stud’s quiet achiever Nicconi, who had an increased fee of $24,750 last spring and covered 122 mares.